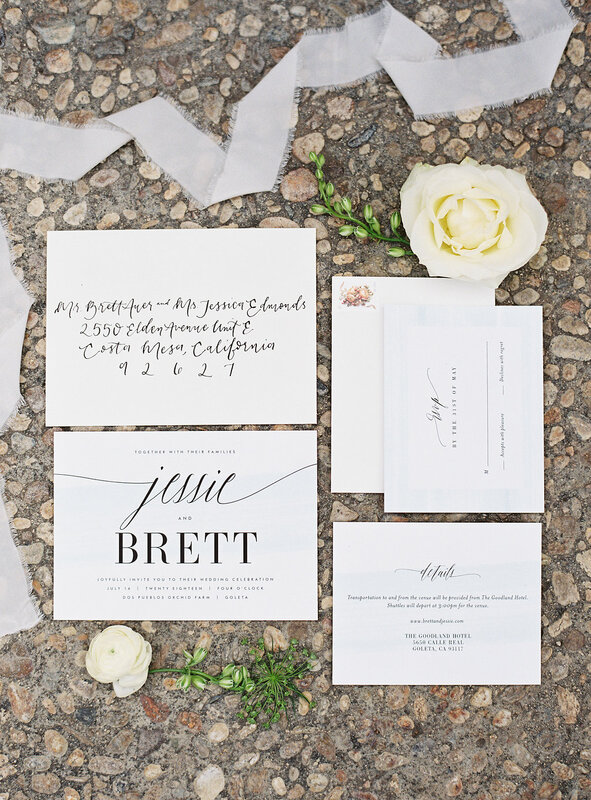 It's the simplicity of this Santa Barbara wedding day that caught our eye. 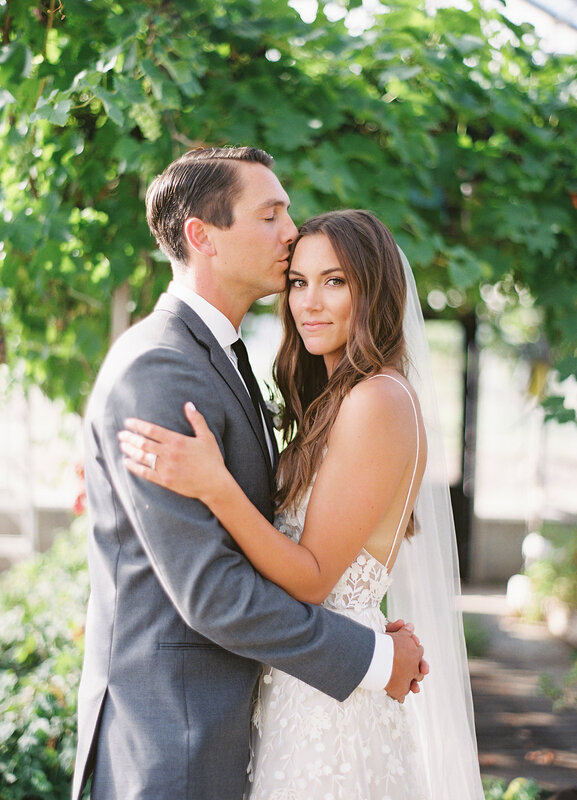 Dos Pueblos Ranch was the perfect match for this laid back California couple. Tyler Speier designed this simple yet stunning wedding using a variety of greenery, white florals, and the perfect pops of grey through out. Katie Shuler captured everything, including the beautiful table scapes, invitations, bridal party, and the gorgeous couple. Bride's Hair by Lindsey Lepore Styles, and Makeup by Casey Robinson Makeup. Florals, design, and coordination by the incredible Tyler Speier. Rentals by The Tent Merchant and cake by Enjoy Cupcakes. Entertainment by Gavin Roy Presents.